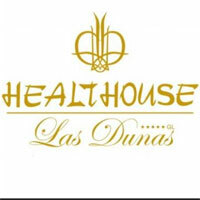 IMTJ maintains the most comprehensive online directory of hospitals and clinics involved in health and medical tourism. You can search the IMTJ Medical Travel Directory by country, healthcare sectors and by key word. To benefit from a free basic listing or to become a Featured Hospital or Clinic on IMTJ, submit the form, find out more about our advertising packages or contact our sales team. 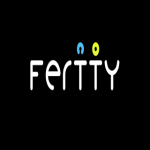 Fertty International is a leading infertility clinic in Barcelona, Spain, with advanced technology and the best professional care. It is a modern and reliable assisted reproduction clinic using innovative fertility techniques and genetic tests in order to offer personalised assisted reproduction treatment on a case-by-case basis. FIV Center Madrid is a specialised clinic in reproductive medicine. FIV Center was founded in 1998 by Dr. Jose Luis Caballero Diaz. It has always focused principally on reproductive medicine and its application through the most advanced treatments. 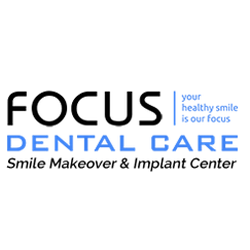 Focus Dental Care International Dental Centre is one of the largest dental implant centres in Hyderabad, India. They offer general dentistry, cosmetic dentistry and specialised in immediate dental implants. Genesis IVF & Women's Specialist Centre offers high quality fertility treatment in Penang, Malaysia using the most advanced technologies and expert staff. GEST (Praga Medica) is a private IVF clinic located in Prague. Over 7000 babies have been born through their IVF programmes since 1994, helping clients from abroad to become parents. They put strong emphasis on a personal and discreet approach, fluency in the English, German and Russian languages, and excellent quality of health care, as demonstrated by their ISO 9001-2008 certification of quality management. GIGA Saúde in Lisbon, Portugal is a modern, extensively-equipped clinic offering expert diagnosis and treatment for conditions affecting the musculoskeletal system, including traumatic injury, sports injury and joint pathology. 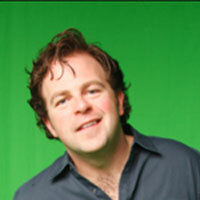 Owned and founded by Dr Kevin Fleming PhD, Grey Matters International is a unique consulting service to bring about lasting behaviour change and development using neuroscience, best-practiced based techniques. GYNEM IVF is a brand new modern family based clinic situated in Prague boasting years of experience with medical tourism. Do you run a hospital, clinic, agency or association? Or provide services to the industry? Get a FREE basic profile on the IMTJ website. Stand out from the crowd with a featured profile. Find out more about our advertising packages.